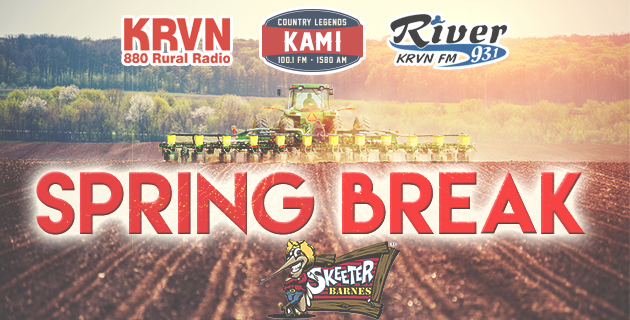 class="page-template-default page page-id-140435 group-blog masthead-fixed full-width singular wpb-js-composer js-comp-ver-5.7 vc_responsive"
Complete the registration below to enter your chance to have KRVN, The River and KAMI bring dinner for you and up to 7 of your crew! We will deliver to you in the field, the shop or the back of a pickup! Enjoy a BBQ sandwich, the Skeeter Barnes famous baked beans, and a warm cookie from Skeeter Barnes, the best beef and BBQ, Kearney and Columbus and we’ll be driving up in a pickup from Pony Express Chevrolet and Buick, Gothenburg and Pony Express Ford, Minden. Downey Drilling: Lexington, Kearney and Garden City, Kansas.